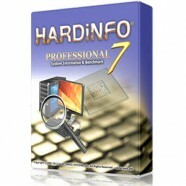 Categories: Special Offers, System Utilities. Tag: Innovative Solutions. DriverMax is a tool that changes the way you update your computer drivers. Remember how hard it was to search by yourself all the drivers you needed? DriverMax changed that. You no longer have to do this by yourself, DriverMax has got you covered. It scans your computer and identifies missing or outdated/faulty drivers, downloads them and installs them for you. Why update my system drivers? 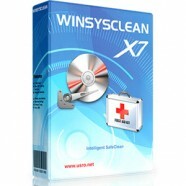 Most of the situations when Windows is running slower are caused by faulty driver installations. Updating your system drivers makes your PC run better by preventing device errors. 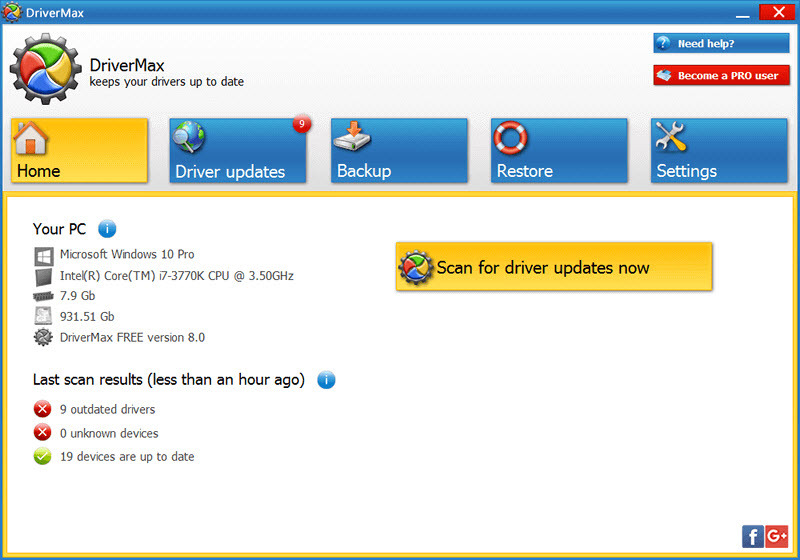 DriverMax provides you with quicker repairs and with the possibility of removing or updating obsolete driver versions. By doing so, DriverMax helps you ward off conflicts and enhance computer strength. Because of the fact that Windows stores all versions of older drivers, older versions get mixed up with more recent ones. To avoid that, the DriverMax Export Wizard will only export the drivers you select by copying the needed files to a folder or a compressed ZIP file. DriverMax allows you to export all your current drivers (or just the ones that work ok) to a folder or a compressed file. After reinstalling Windows you will have everything in one place!